If you’re a Westchester County, NY, Fairfield County, CT or Manhattan, NY homeowner whose cabinets are in need of a striking new look, Shoreline Painting can help. We’re a Stamford, CT-based company that’s been providing our painting expertise to the area since 1975, and Fine Paints of Europe cabinet paint is sure to add a classy, Old-World touch to your home. Let’s take a look at some of the Fine Paints of Europe cabinet paint products available through Shoreline Painting to consider which might fit best in your residence. ECO Satin: Fine Paints of Europe’s ECO Satin paints are a flexible, durable product available in a seemingly endless variety of colors sure to match well with your home’s particular aesthetic. ECO Satin captures the best of contemporary acrylic products and classic oil-based paints for a sleek look that will allow your cabinets to stand out. ECO Brilliant: Like its ECO Satin counterpart, ECO Brilliant mixes the durability of acrylic paint with the timeless appearance of oil. This Fine Paints of Europe gloss cabinet paint is a terrific choice for homeowners seeking to add a striking sheen to their home and draw attention to particularly ornate cabinet designs. Shoreline Painting is a boutique painting company that has grown since its founding in Stamford, CT over forty years ago. We were founded by Louis Polidoro to accommodate discerning clients in Fairfield and Westchester counties, New York City and the Hamptons of Long Island, NY. We are a Fine Paints of Europe Master Certified Painter, a rare distinction enjoyed by only eight entities in the world. 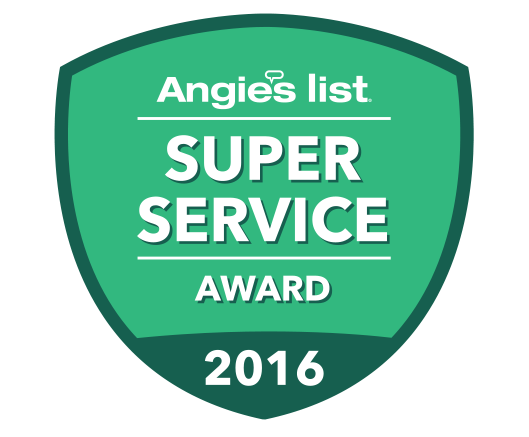 We have been recognized by Angie’s List and the Better Business Bureau for providing outstanding craftsmanship and caring customer service to our clients — each project has a designated site manager and general manager. 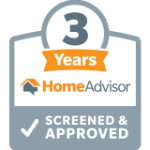 We have received praise from a wide range of clients all throughout the New York metropolitan area for our services. The majority of our business is generated by satisfied customers referring family, friends and acquaintances to us. If you’re searching for a Fine Paints of Europe satin, brilliant or gloss finish for your cabinets, our staff will be sure to work with you to make sure your needs are met. Use our online form to request a free quote from Shoreline Painting today. A friendly, knowledgeable member of our staff will be in touch with you to follow up.